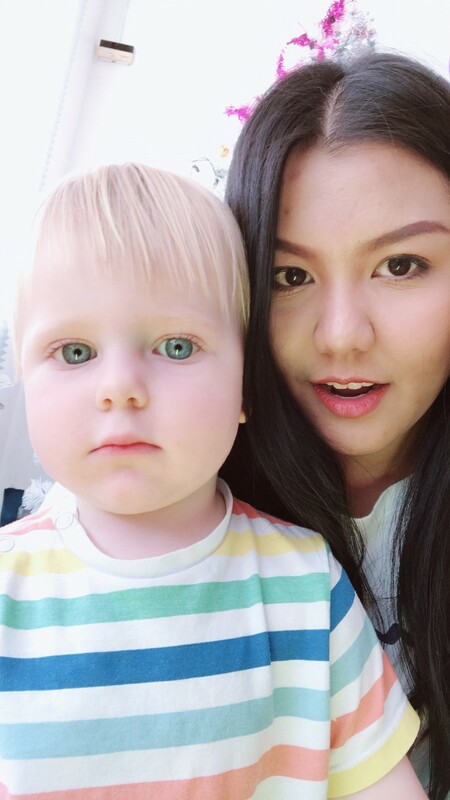 She says: I am an Au Pair from Thailand, looking for a job with a lovely family start work as soon as possible because I will turn 27 years-old in this July. 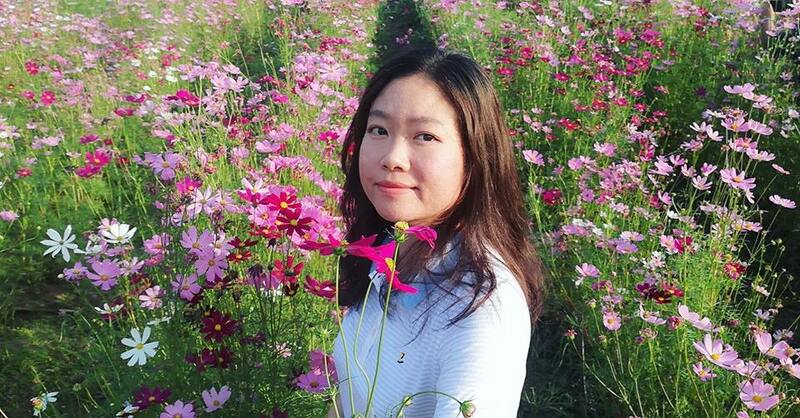 Her interests are: I would like to explore and have courses during there and would like to have fun time with new friends there to exchange cultures. Her interests are: In my free time, I love hanging out with my friends, travelling, watching movies, lightening to music, going to do some outdoor activities, I also enjoy going to the gym and playing sports like badminton, table tennis, etc. 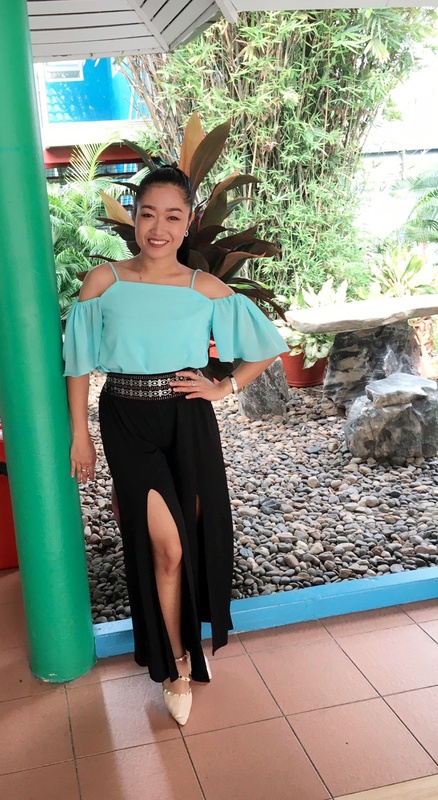 She says: Im zen/ 34.. a nanny/au pair from the philippines who is looking for a job with a kind and loving family to work with that can start immediately. Her interests are: Swimming, hiking, music, going on parks, travelling. She says: Hi my name is pakamas, you can call me " pak " i'm 29 year old. I graduated from University in Thailand. I interested Au-Pair work with nice family. i can cook, clean, manage everything in house , i can drive and i only have " Driving license Thailand ". Her interests are: 1. 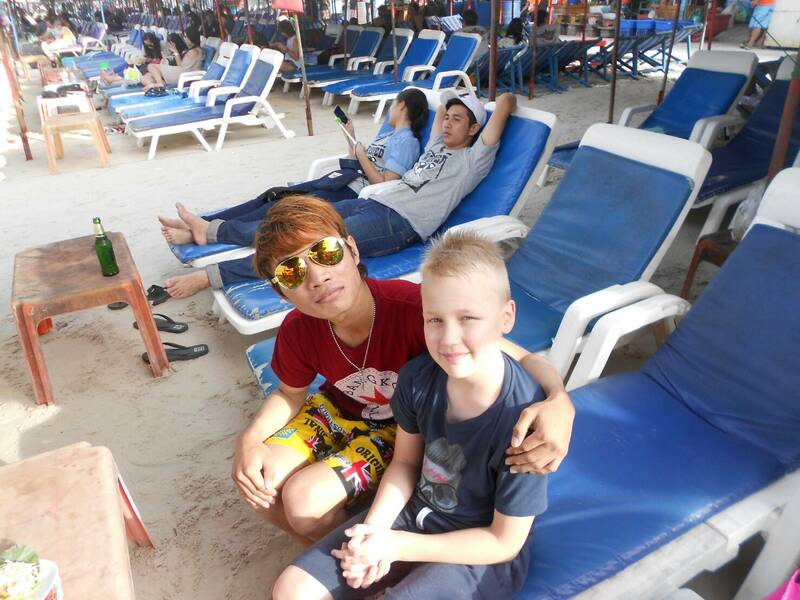 I would like to do Au Pair work. 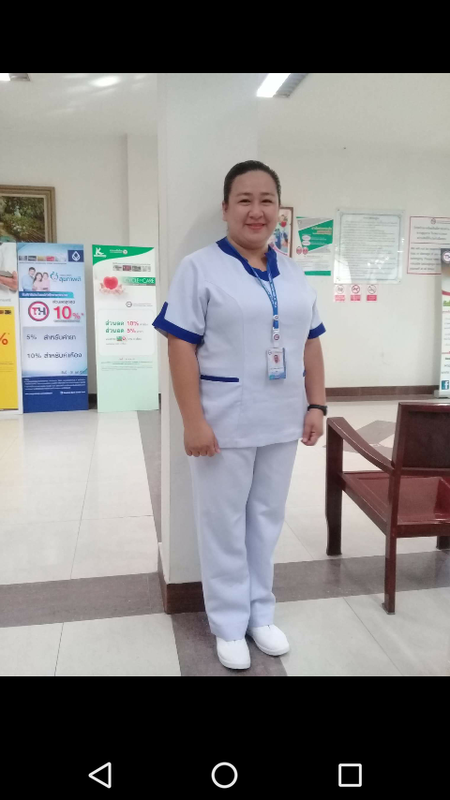 2.I would like to learn the new experience, culture 3.I would to learn and study language to improve my English language and also would like to learn other language too if i have a chance. She says: My name is Phatrawadee,you can call me Patty. I am 24 years old. She says: Au Pair from USA named Katie, 20, looking for a kind and welcoming family to work for beginning June 1. 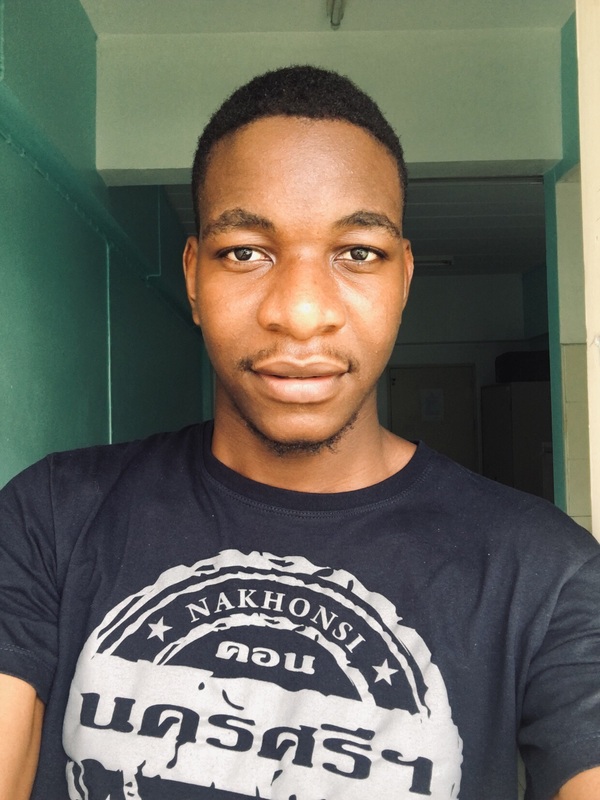 He says: Dear family, my name is Dean and I am a Zimbabwean currently staying in Thailand. I am a dependable person and detail oriented. I take my job seriously and take pride in it, henceforth once assigned a tasked will see it through completion paying great detail. I really enjoy working with a wide variety of personalities to achieve a common goal efficiently and realistically. 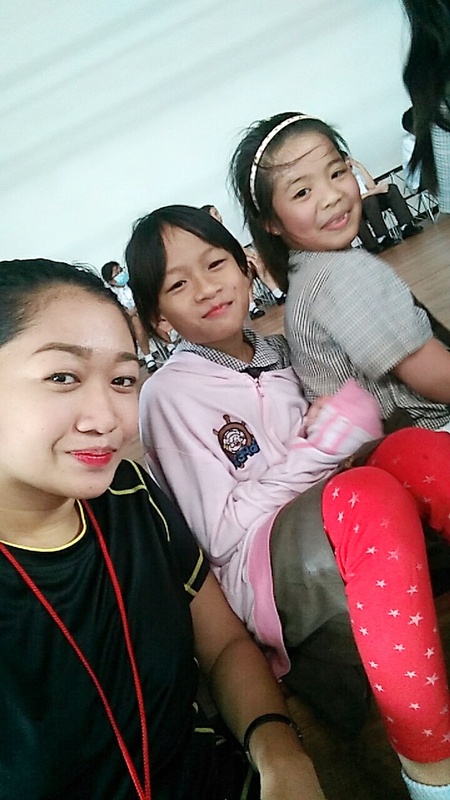 She says: A Filipino teacher from Thailand who wants to become an AU PAIR, 26, looking for a great family where i can still teach kids and entertain them starting from 12th of October 2018. I can work efficiently and simultaneously. She says: Nanny for baby or take care older generation, looking for a job with a nice family. 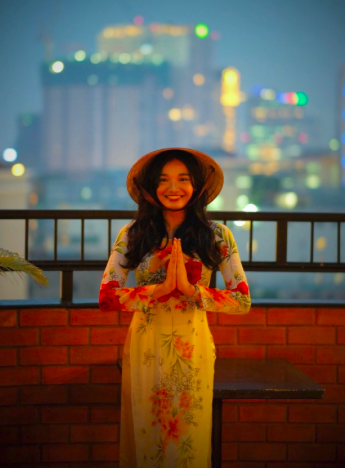 She says: l'm Meena, 22 year old Thai au pair who recently graduated from Chulalongkorn law school in Thailand and currently seeking for a cosy family to live in with!. 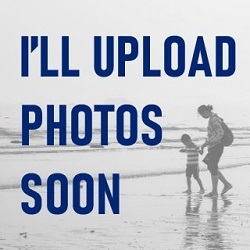 l am a very friendly, happy, helpful and reliable person who enjoys being with kids. Her interests are: l am a strong, enthusiastic and sociable person. l love learning new languages and cooking. l also like to play basketball and enjoy city bike tour very much. Sometimes l would play guitar and sing songs especially the karaoke! l am interested in European continent and how different it is there from where l live. 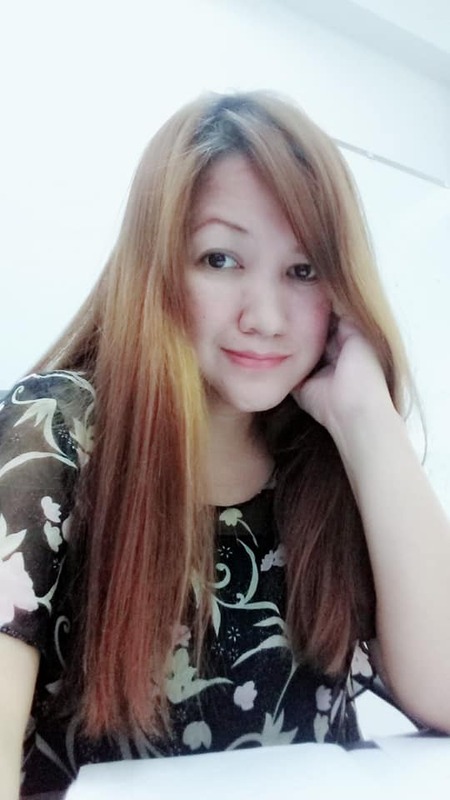 She says: I am a Filipino working as an ESL teacher in Thailand looking for a job with a nice and friendly family starting in October. Her interests are: I like music, DIY craft, gardening, cooking and strolling. I love nature walk, mountain climbing and working in different places with a different culture. She says: Aloha! 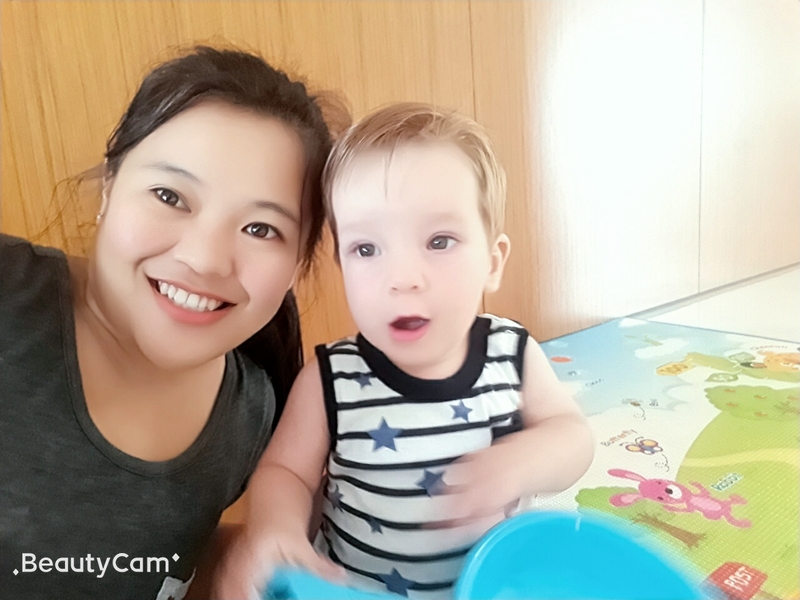 I'm Ginlee, Teacher from Thailand but willing to be an au pair of a great family! I actually turned 26 last August. She says: Fun and responsible 25 year old Thailand girl, I have over 1,000 hours of childcare experience, CPR & First Aid certification, and I'm a confident driver. 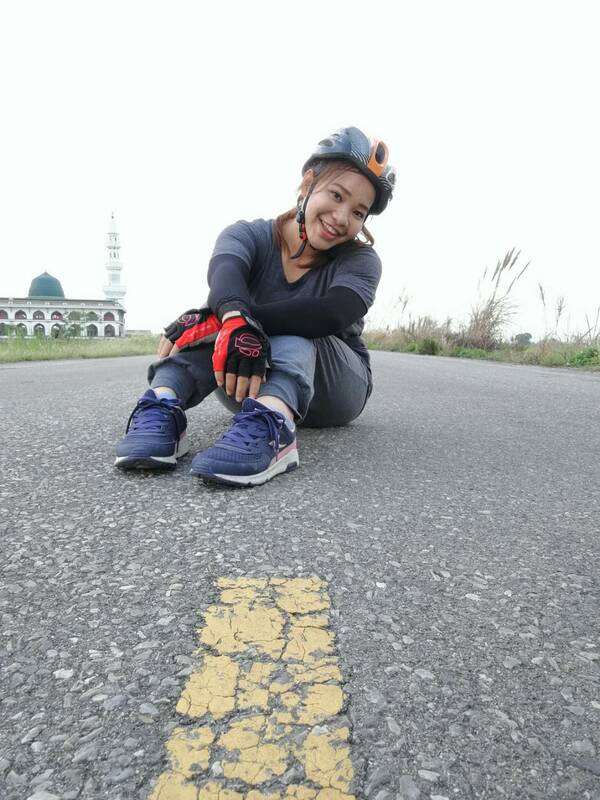 Her interests are: Read a book, ride a bicycling, listen the music, watching movie, walking, yoga. She says: Hi families! 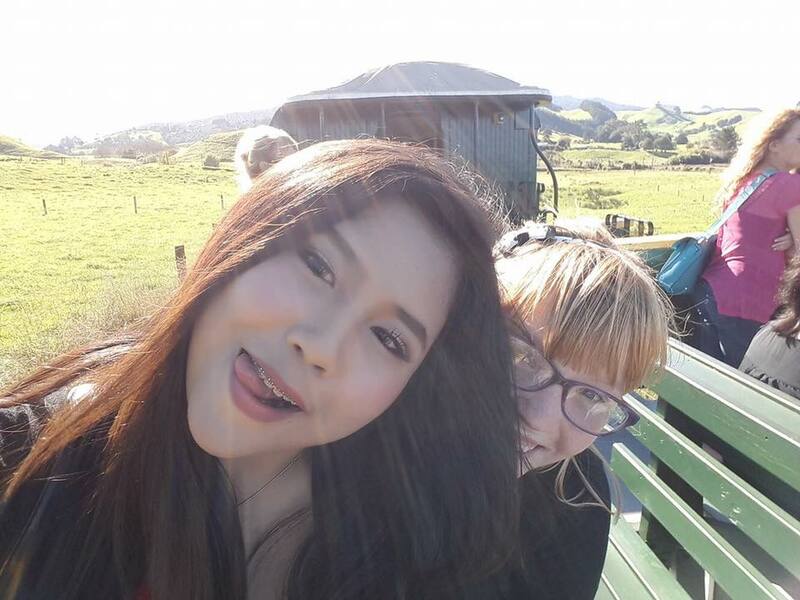 I am an Au pair from Thailand, my name is Chloe and I'm 18. I would love to work in a kind and loving family, starting from 1 October. Her interests are: I like to go on adventures, I like to be active and I like to try new things. 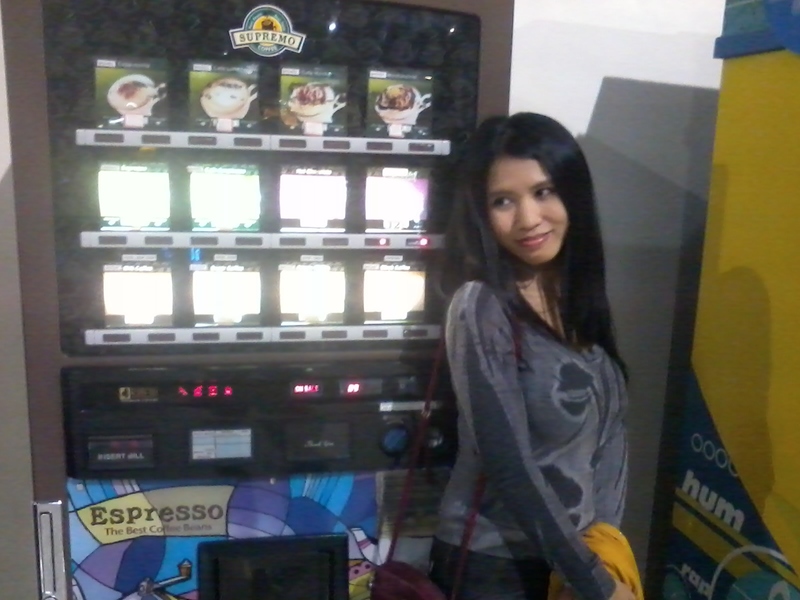 She says: Im Carmelli 29 years of age,Filipino and looking for a job with a nice family. She says: Hardworking,patient,honest,compassionate,kid- lover caregiver... thanks for viewing my profile! She says: Compassionate Au pair/Caregiver seeking work with a family who are willing to give sponsorship (LMIA) and long term commitment. Her interests are: Travelling, watching movie, making coffee, reading, listen to music, massage, snow boarding and swimming.